Supreme Court today had given verdict that Cauvery is a common property no state should hold ownership on the River. The second one is SC had reduced 14.75 tmc galloon water and Tamil Nadu will get 177.25 tmc water instead of 192 tmc. Karnataka is happy of getting additional 14.75 tmc water and this verdict will benefit their agriculture and Bangalore people. SC said pre-independence agreement is valid and Cauvery Water Management Board should be setup and will have control over water allocation and state will not have the control. It said central will look after Cauvery water management board and there is nothing about implementation of the management board in the judgment. 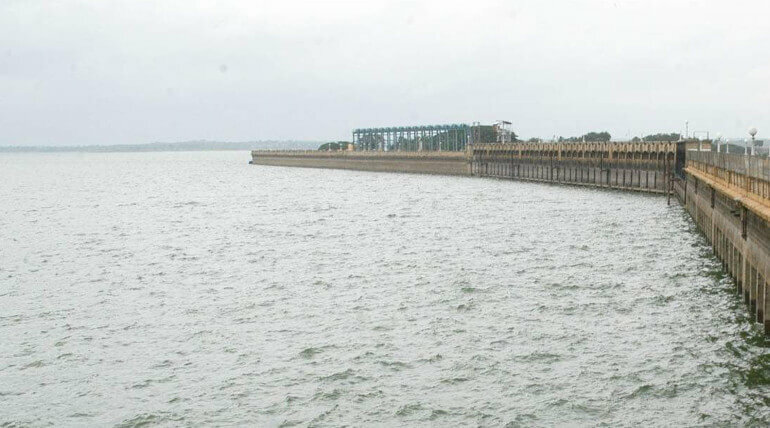 Cauvery disputes that last more than 2 decades seem to an end. But will this verdict is favorable to Tamil Nadu. The state had demanded 212 tmc of water for the agriculture. Tamil Nadu farmer's leader P Ayyakannu, who fought and protested for the loan waiver and for Cauvery management board, had welcomed the verdict. He said though it is slightly disappointing, the setting up Cauvery management board gives happiness. The board will have control over water and not Karnataka. They will share the extra water according to the agricultural land of the states. Meanwhile the farmers of Madya region in Karnataka seem to be unhappy about the verdict. They say, the additional 14.75 tmc is not enough. They have expected 30-40 tmc extra water to Karnataka. Another important verdict is Karnataka cannot construct any dam over Cauvery without the permission of Tamil Nadu. It is slight comfortable verdict to Tamil Nadu. Tamil Nadu people and farmer wish the government to take proper water management across the state and create new water bodies for the benefit of agriculture. They believe it is only permanent solution of the state.